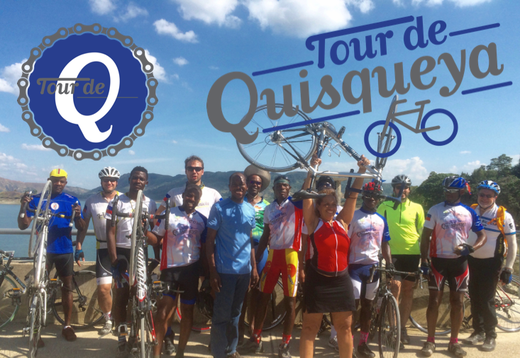 As part of the inaugural Tour de Quisqueya we are glad to announce a tree planting project that we will aid while en route. In addition to promoting cycling and tourism in Haiti, and spending money on the local economy, we also want to make contributions along the way. Additional projects may be added here over time. Fund raising for this is optional but we strongly encourage all cyclists and visitors to this page to make a contribution to these projects. We hope the Tour can inspire people to support worthwhile projects while exposing active participants to a range of social & environmental issues addressed by these wonderful organizations. The Tour aim to educate both locally and abroad and to become a true "Cycling Adventure & Social Impact Project" by showcasing and aiding the sometimes unique and innovative work of others. ​CDi - Community Development International has planted over 10,000 trees in Haiti since 2013. The "Festival Plante Pyebwa" (Tree Planting Festival) during the 2016 edition of the Tour was the largest planting event ever under the organization's Miles of Trees program. 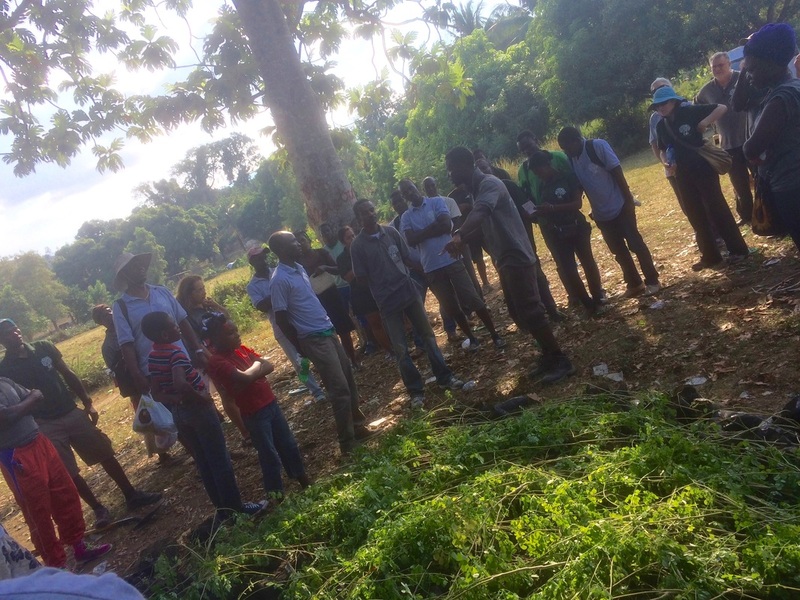 Trees were sourced from a local nursery, run by CDi's 2015 International Farmer Exchange Participant Onel Dossou, who also visited the States on a CDi grant to apprentice at New Earth Farm. To learn more abut the work of CDi, visit their website. Miles of Trees is also partners with Climate Ride. ​ Join the Miles of Trees team or participate in any Climate Ride event to dedicate your pedaled miles to trees in Haiti. The main aim of the Foundation is to give orphans in Haiti a better life through care, education and adoption to US parents. In addition, the Foundation aims to initiate family preservation and job creation programs. A new sponsorship program helps to support the children at the orphanage. The sponsorship fee pays for housing, clothing, food, schooling, medical care and staff. Temporary foster care has become an important part of the Fontana Children's Village. These children are perceived to be at risk due to the parent's extreme poverty or inadequate parenting skills. The Tour included a stop here in 2016, enjoying time with the kids and planting several ​Mooring Oleifera" trees, also often referred to as "Miracle Tree" for the nutritional qualities of its leaves, seeds, and seedpods. 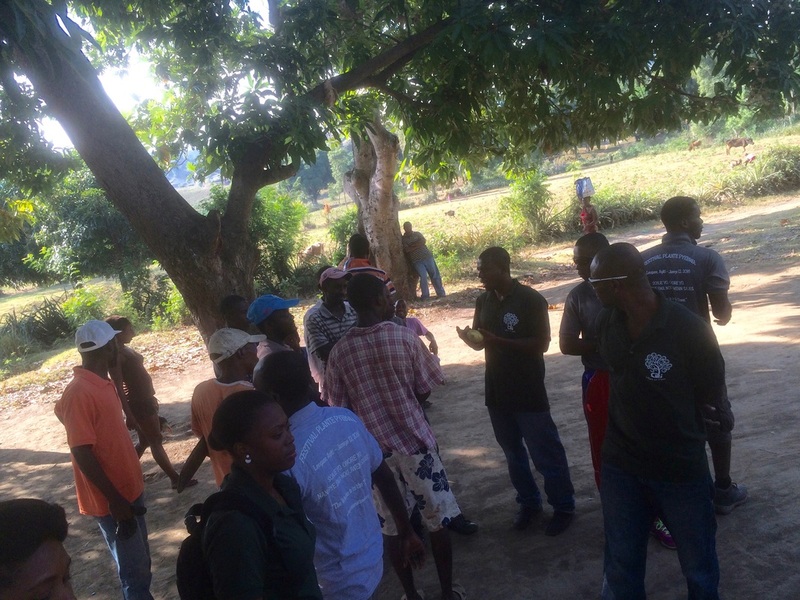 ​The Smallholder Farmers Alliance (SFA) applies a social enterprise model to help feed and reforest a renewed Haiti by establishing farmer cooperatives, building agricultural export markets, creating rural farm businesses and contributing to community development. ​The Wynne Farm Ecological Reserve is situated in the mountains of Kenscoff, Haiti at an altitude of 6000 ft, on 30 acres of land. ​When it was created by Victor A. Wynne, it was known as the Wynne Farm and the goal was to teach soil management through conservation methods. Different species of plants were introduced as crops with promising value for the area. 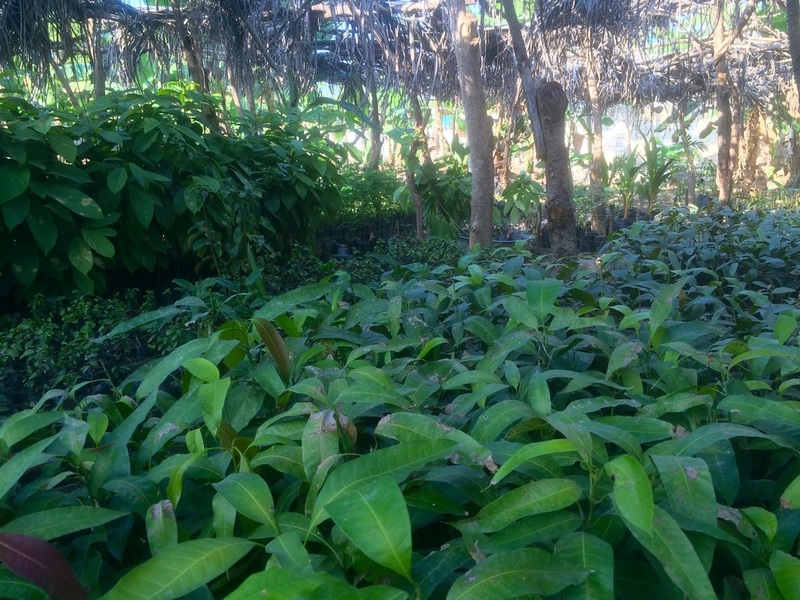 Due to its terraces and forest, Wynne Farm Ecological Reserve is a model for agro-forestry. The ground water naturally stored under the earth feeds the springs of the village of Kenscoff, providing water to the community. The reserve is supported by yields from the hortucultural farm, fees paid by visitors, seminars on environmental education and donations. ​The HEART in Haiti School is a model in teaching, learning, and sustainable education. The mission of the HEART School, or Ecole Mixte des Agiles, is “to educate the whole child, empowering them to reach their full potential.” A hot healthy lunch is provided to students and staff every weekday at the school, and ingredients are bought from local markets in order to positively contribute to the economy. 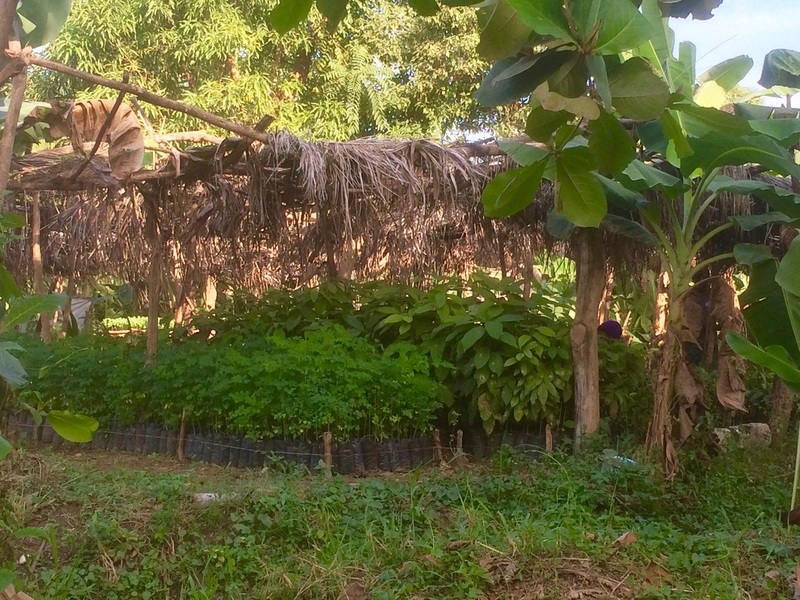 A garden with plantain trees as well as other crops also provides our kitchen with ingredients, and student participation is vital to the upkeep of the garden. Our school curriculum encompasses themes of critical thinking, self- sustainability, independence, responsibility, respect, integrity, community, and understanding of other cultures. Carbon Roots International's ​mission is to encourage and enable the adoption of sustainable green charcoal in Haiti and the broader developing world. ​Today, CRI is the largest charcoal company in Haiti, producing sustainable energy that is market-based, appropriate. CRI's approach creates jobs, reduces deforestation, and improves the lives of Haitians. Listen to CRI co-founder Eric Sorenson on InnovatePodcast. GOALS, based in Léogane, uses soccer to engage youth in community work and education that improve quality of life and develop new leadership. Goals applies a 3-S Model: Soccer, Community Service, and Educational Seminars. In order to benefit from the GOALS soccer program, kids must contribute to the program and their community by engaging in all of our activities. ​This means that when kids come to GOALS' programs on any given day, they may wash their hands, help pick up trash, discuss what qualities leaders demonstrate and play soccer. What’s the best part? While kids are changing their lives and making a difference in their community, they’re having fun! Fondation Seguin is a sustainability driven NGO created 2004 by a group of young local professionals, and Haitians businessmen who wanted to get involved in development and future of their country. "We want to live in a better country, a greener and more sustainable Haiti. Urgent action is required to halt the progressive and frightening deterioration and destruction of the environment in Seguin (South East Haiti) before it is too late. It is necessary that we all get involved in the future of our country in every relevant sector, particularly in programs for environmental protection." There can be no sustainable development without environmental protection and repair of plant cover. We must develop a national consciousness regarding our endangered natural heritage and create a sense of responsibility about the protection of the environment.